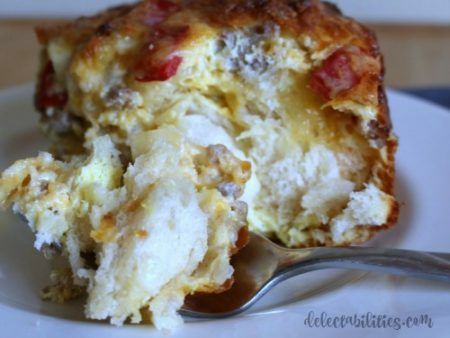 A flavorful and savory breakfast casserole with lots of cheesy goodness! 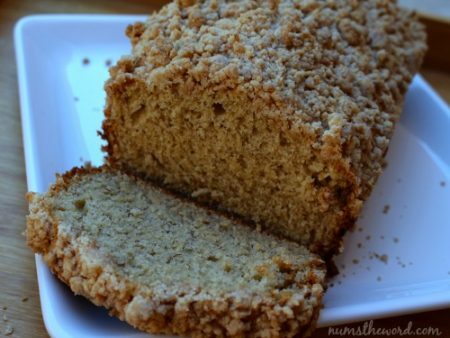 It’s tasty enough for a special occasion but easy enough for anytime! 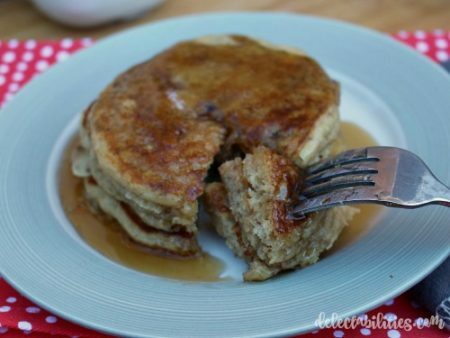 These pancakes bring two of my favorite things – pancakes and butter pecan – into a super yummy breakfast that’s ready quickly and everyone will love! Although the color on these rolls are optional (my kids had fun rolling out the bright dough) the flavors definitely aren’t! 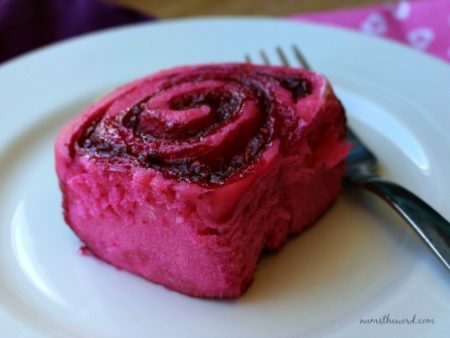 My grandma’s recipe for sweet roll dough with a very simple raspberry filling that’s not too sweet, so of course it needs to be topped with icing that has just a hint of lemon. Seriously delicious and worth the effort! 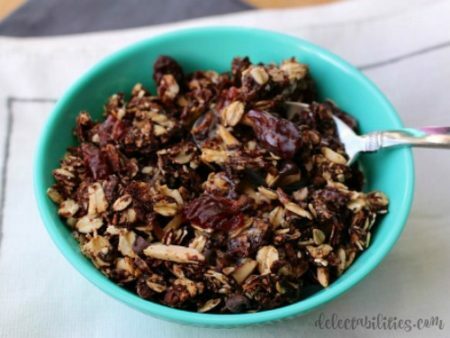 If you like granola and you like chocolate, you should so give this recipe a try! It’s full of chocolate taste and a bit of sweet with dried cherries and coconut flakes. 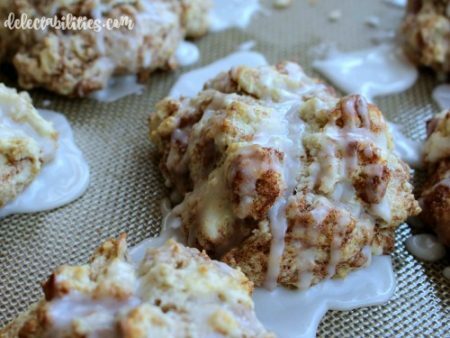 Something a bit different and delicious for breakfast that also happens to be pretty healthy! 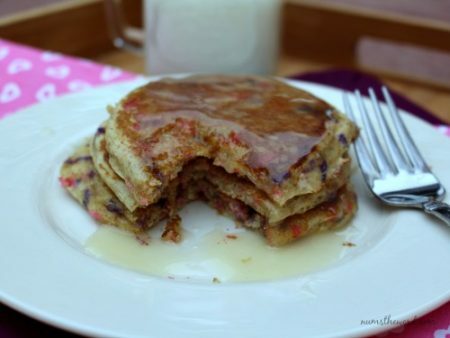 Fluffy buttermilk pancakes with Valentine’s sprinkles. A simple idea, but perfect for making a special breakfast that also happens to be pretty healthy. 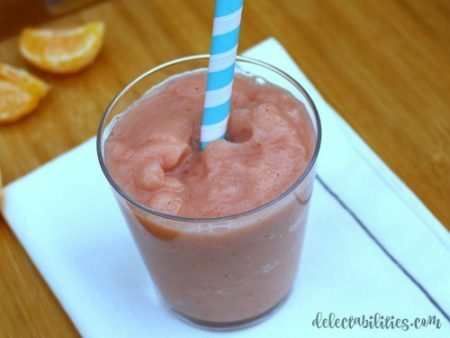 This smoothie is simple, delicious, and you probably have most of the ingredients right now! 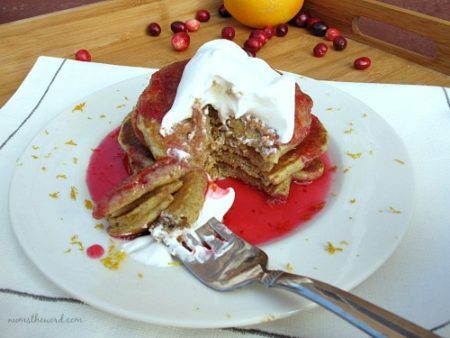 These pancakes are my new favorite breakfast and current favorite orange and cranberry combination. 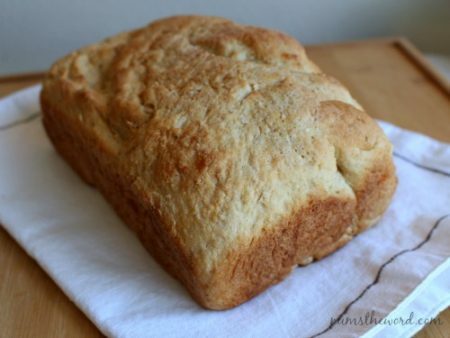 So super tasty and flavorful, perfect for a special breakfast or any day.